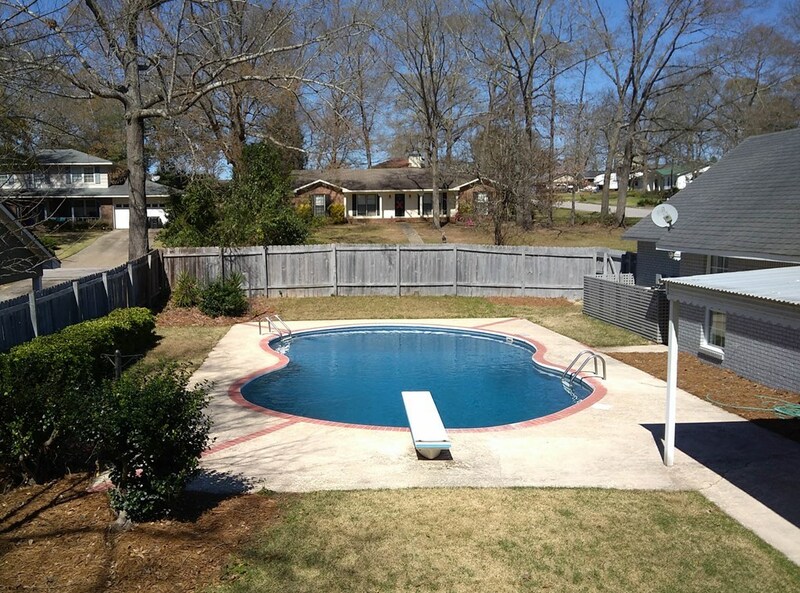 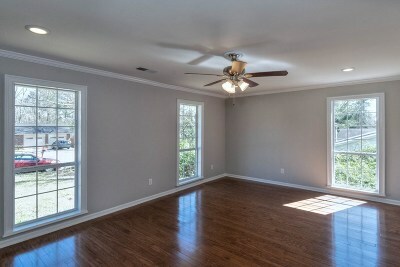 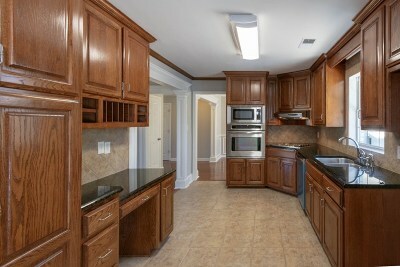 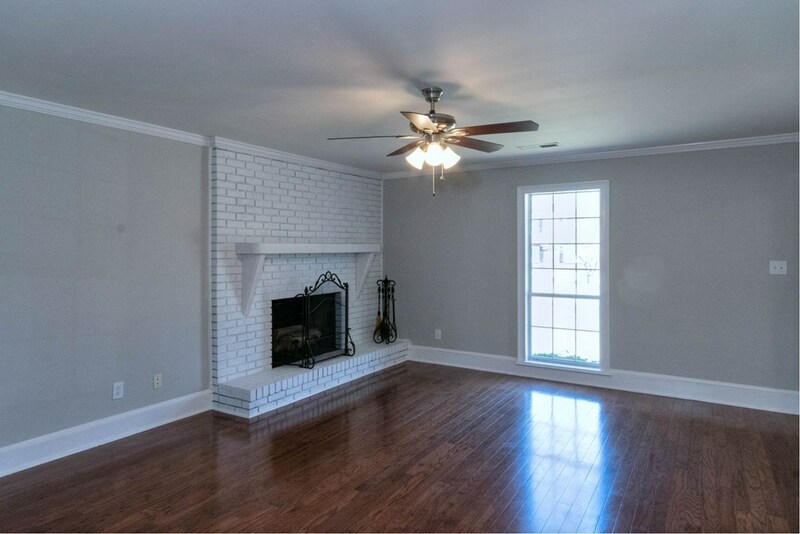 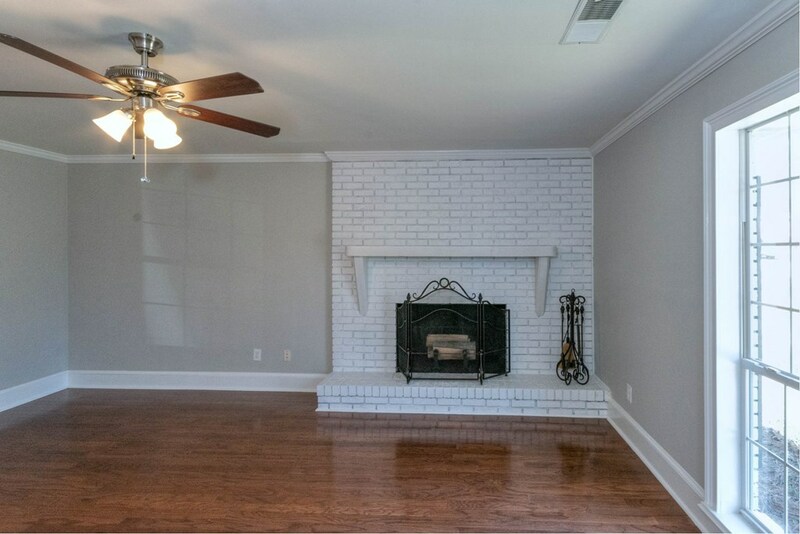 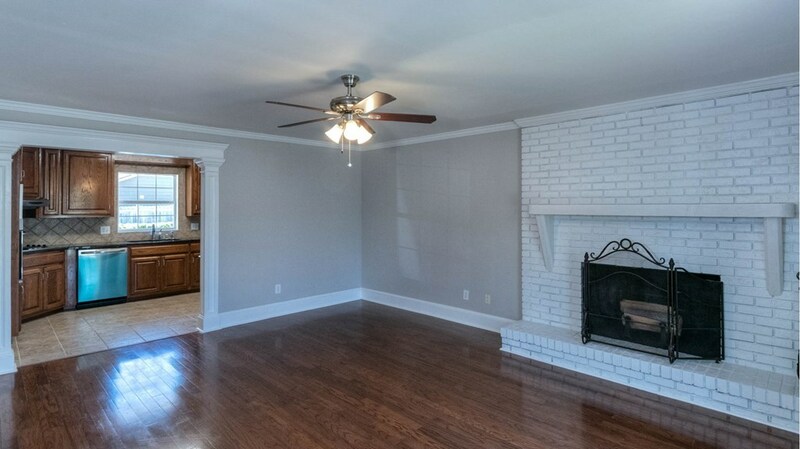 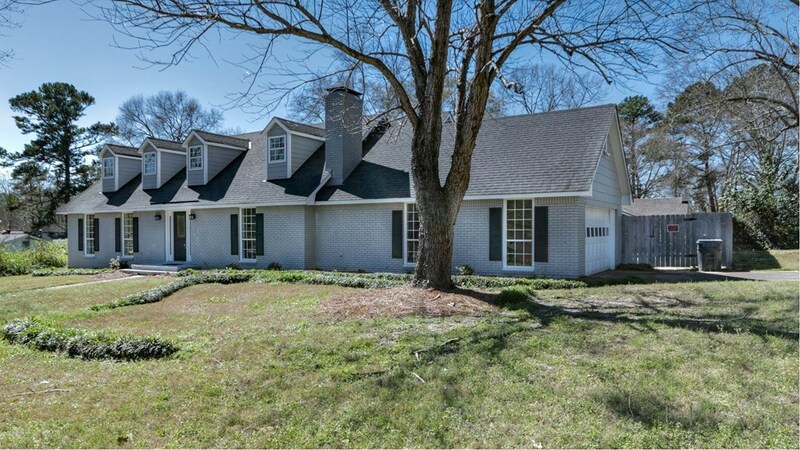 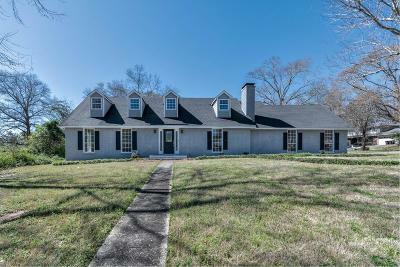 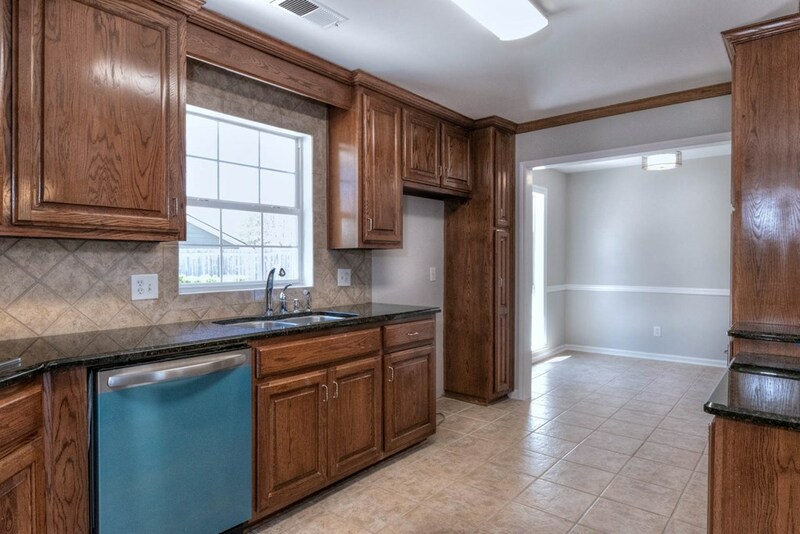 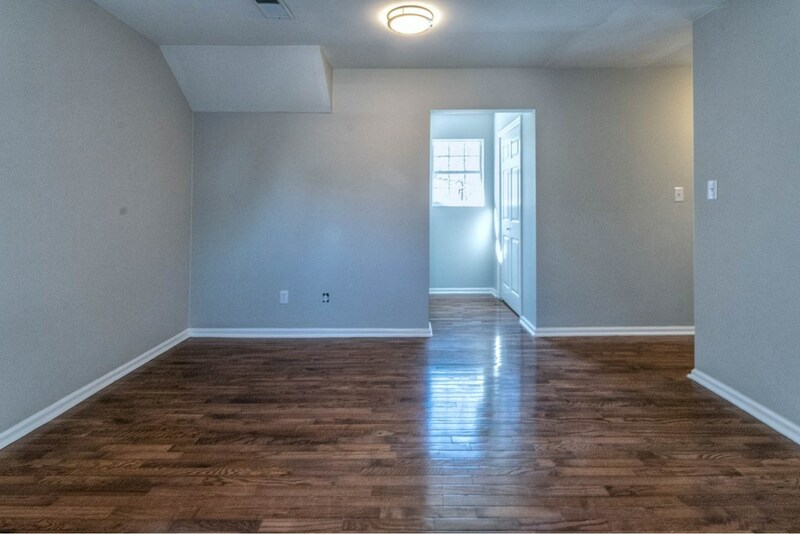 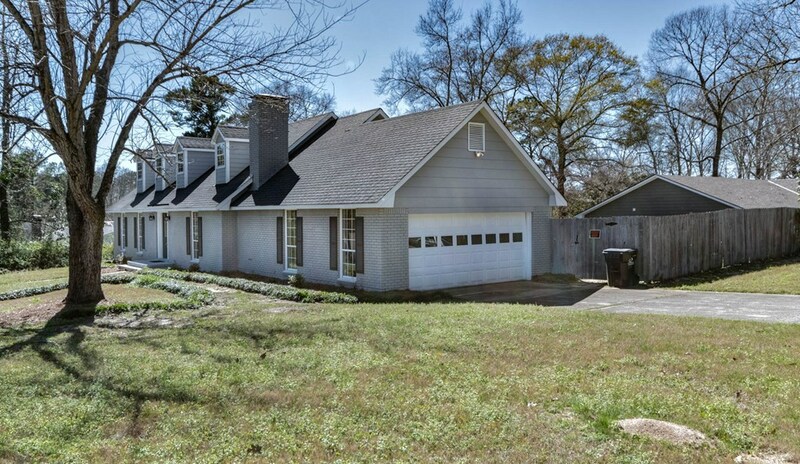 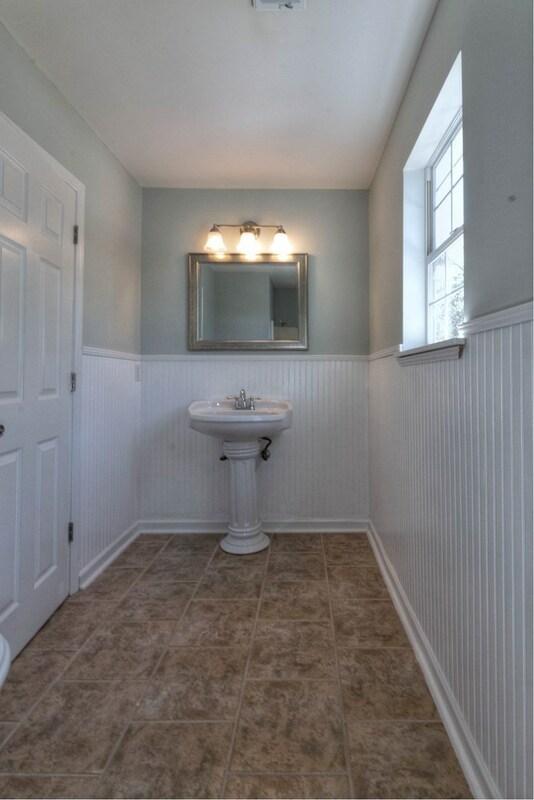 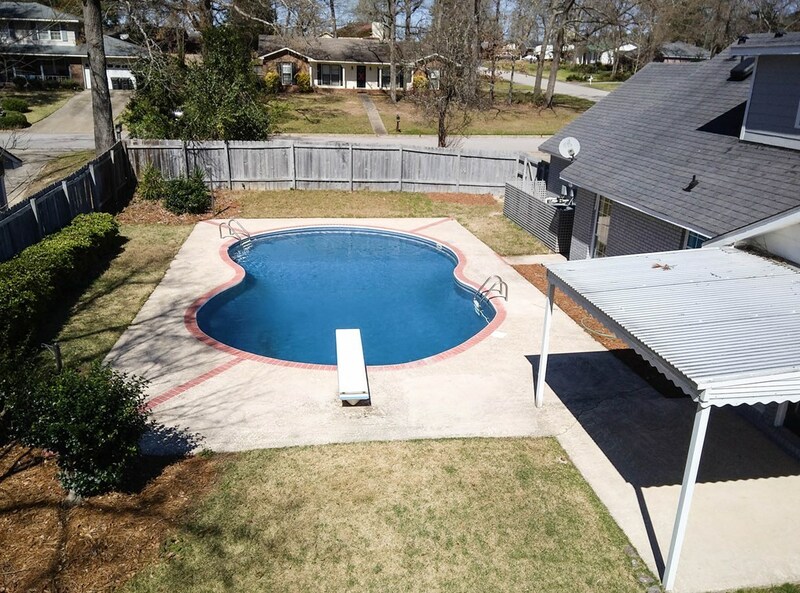 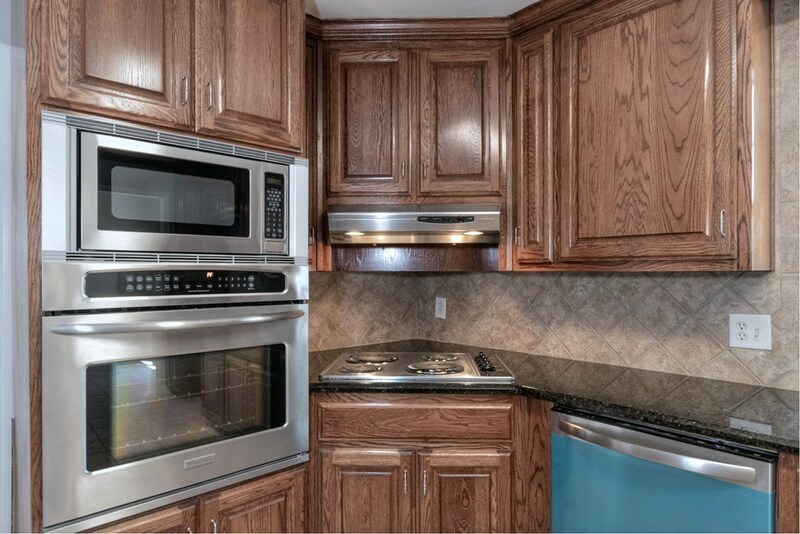 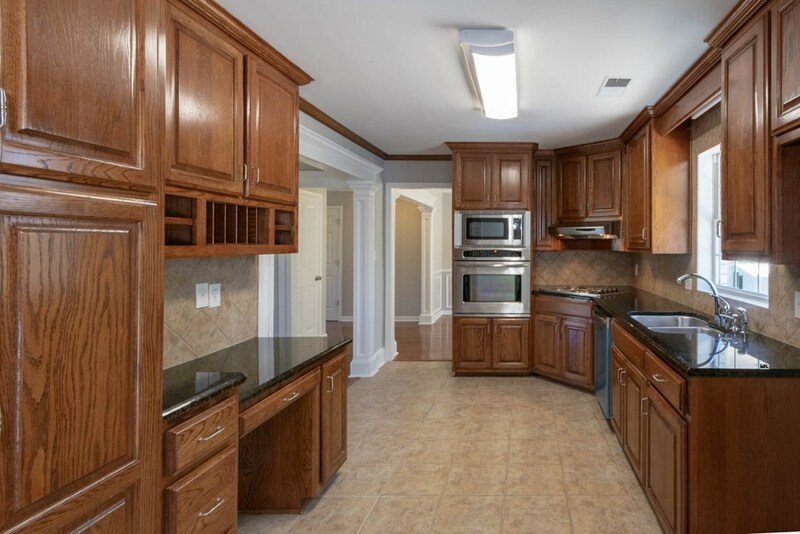 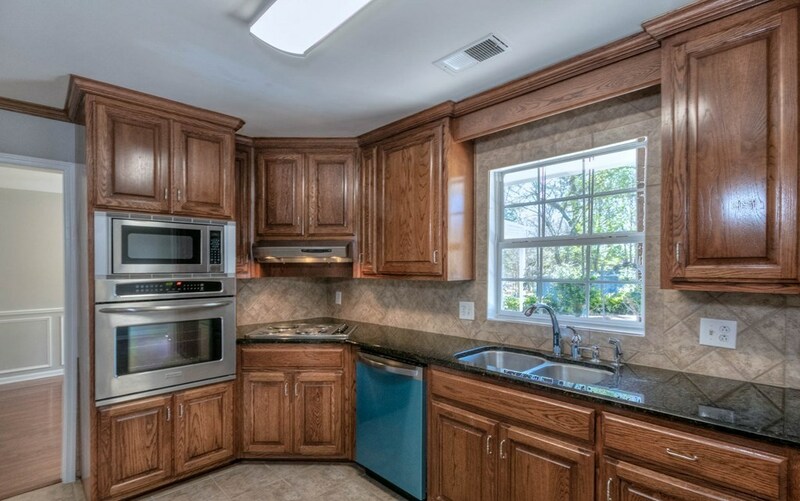 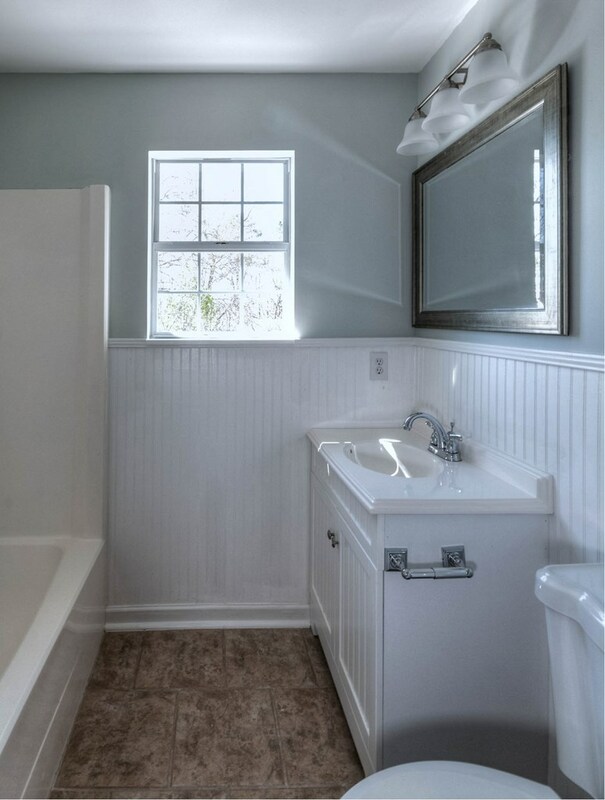 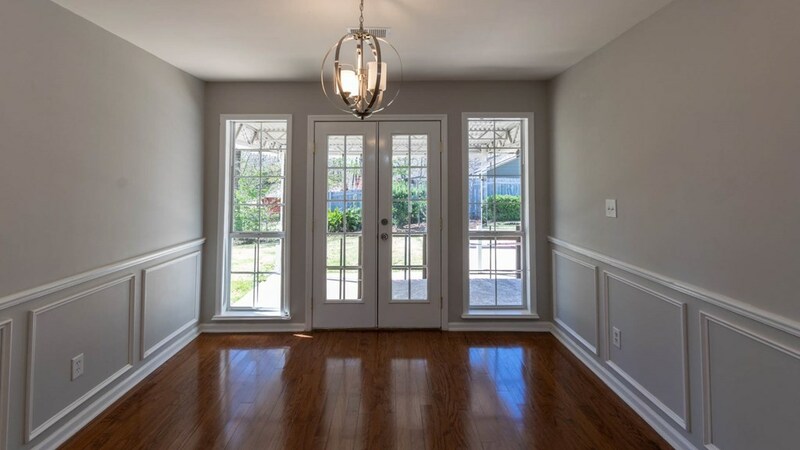 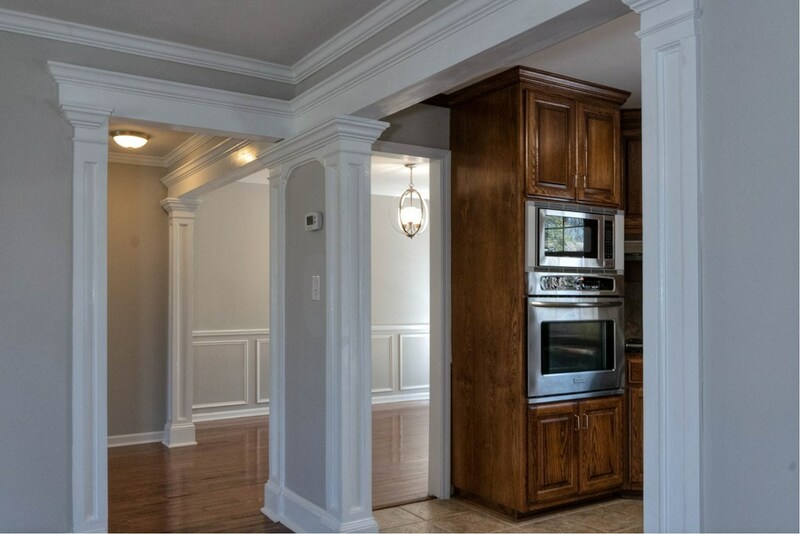 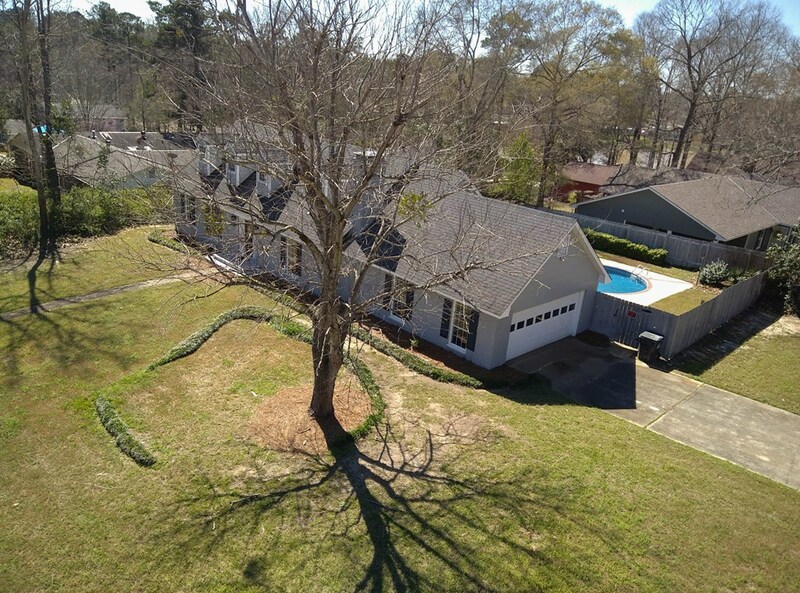 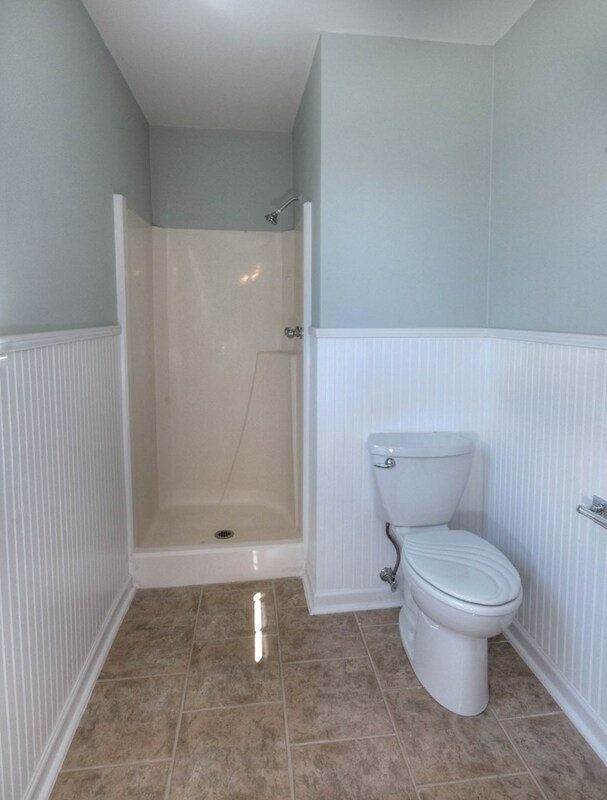 This completely renovated home in North Phenix City has it all! 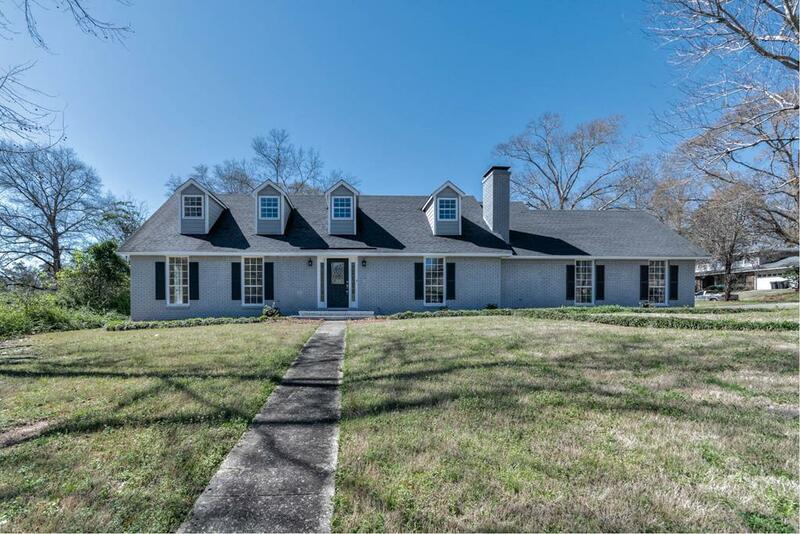 4 Bedrooms with 3 and a half baths! 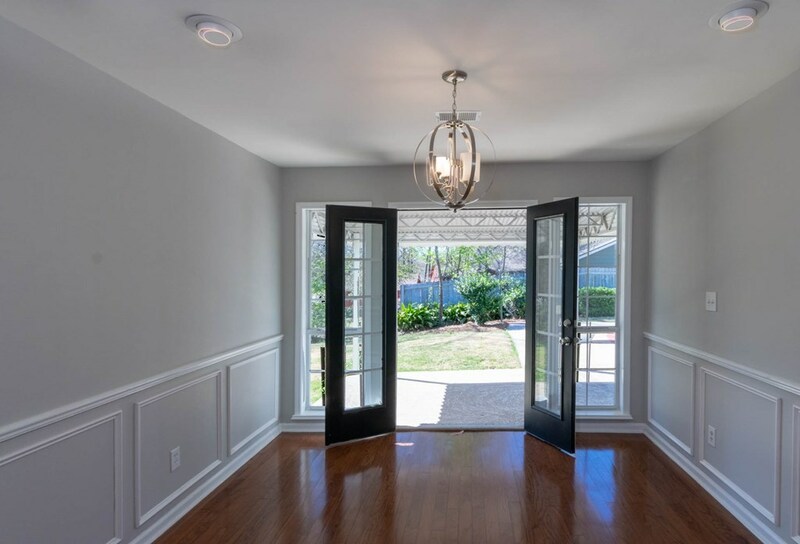 The interior is completed with hardwood flooring throughout. 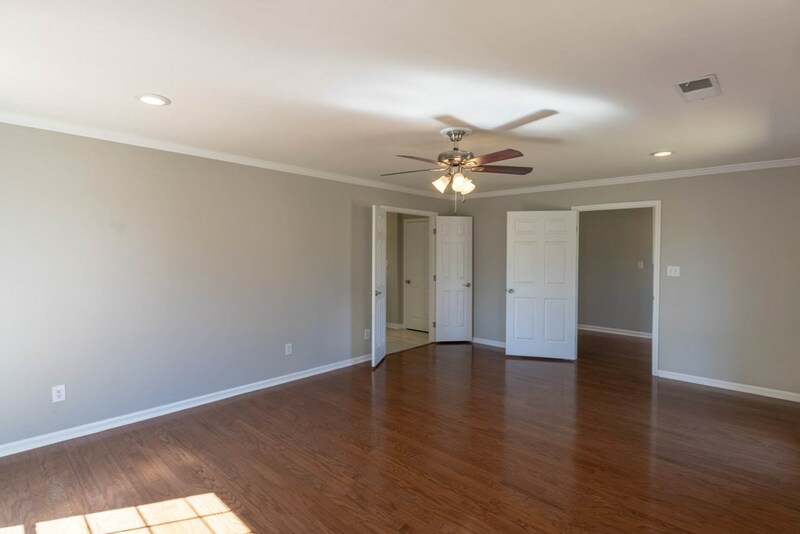 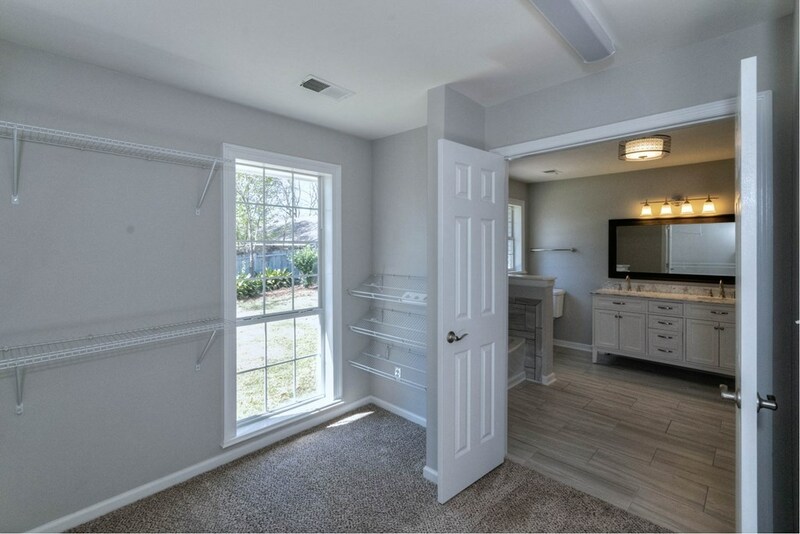 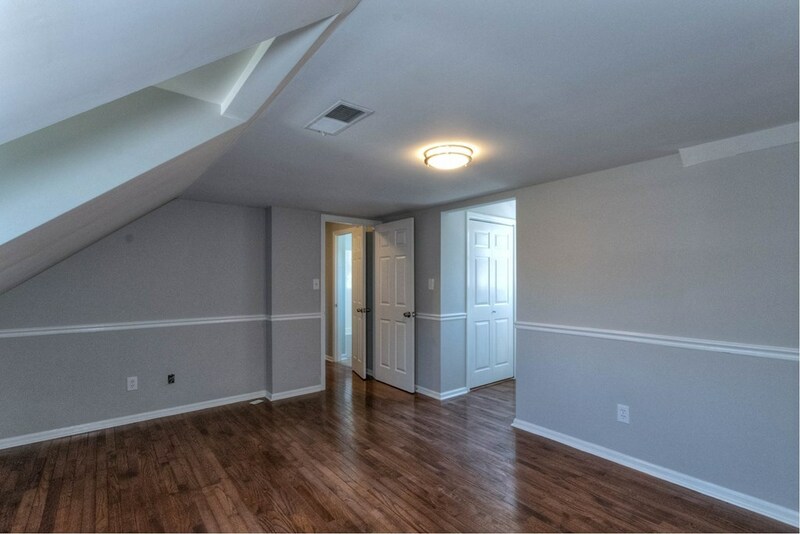 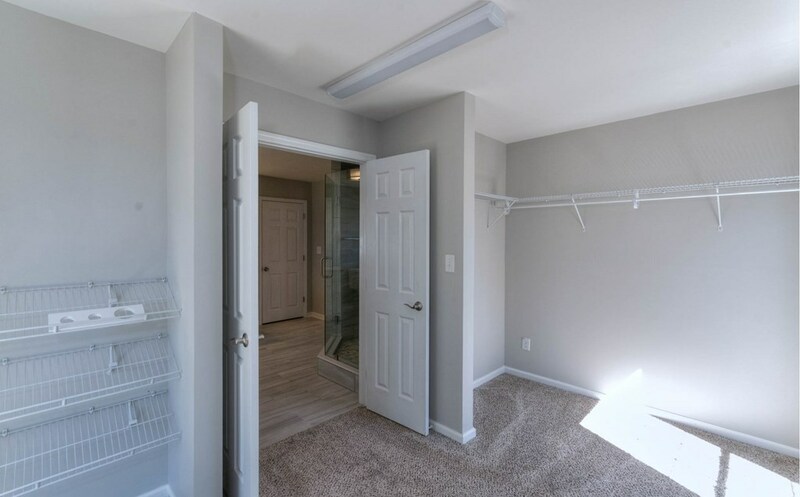 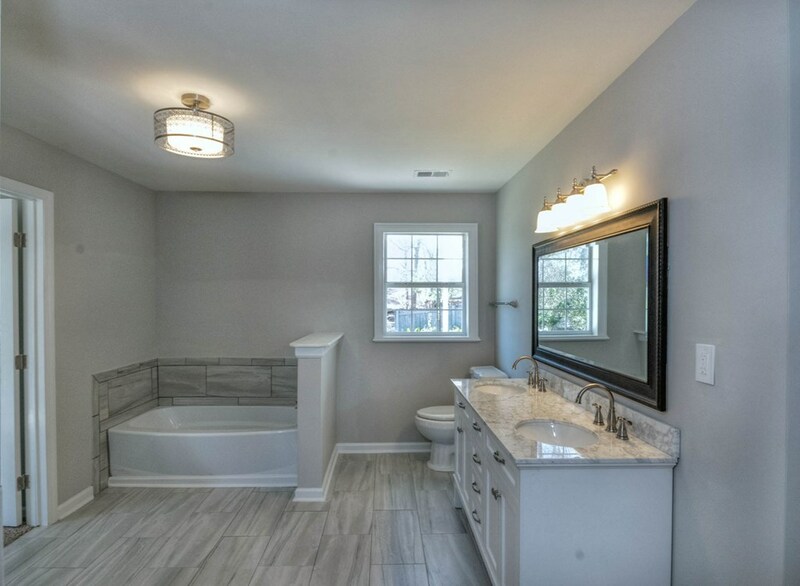 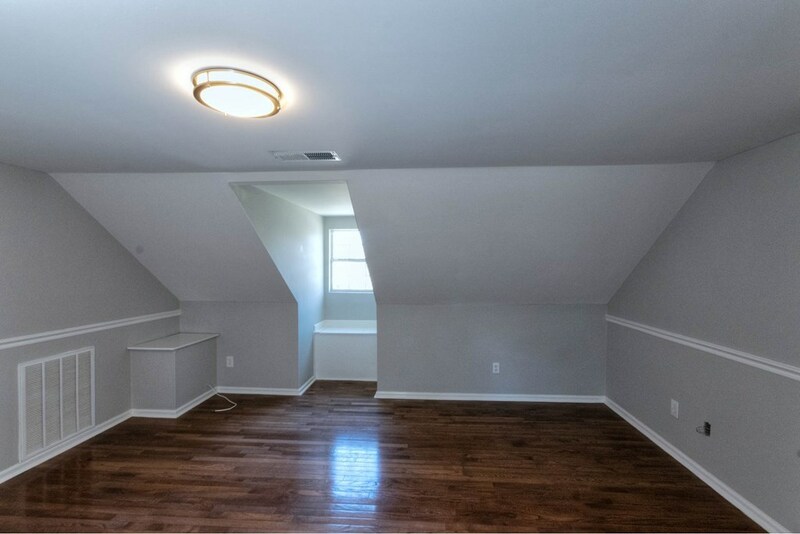 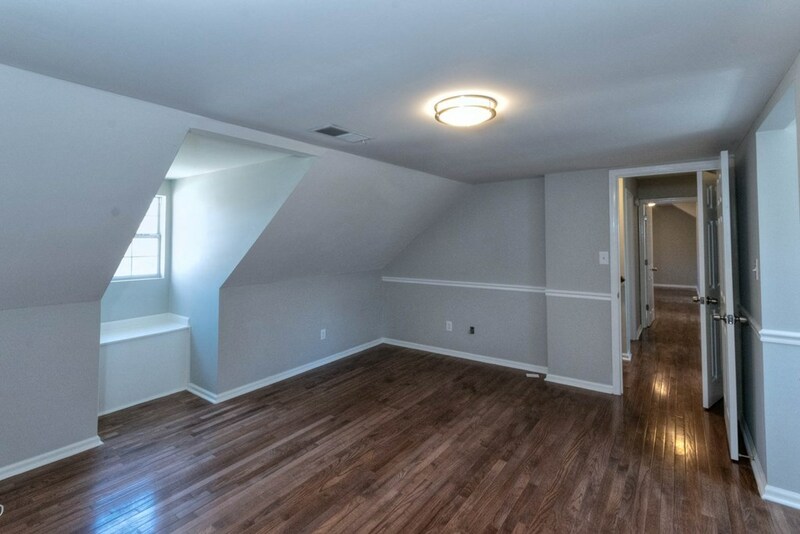 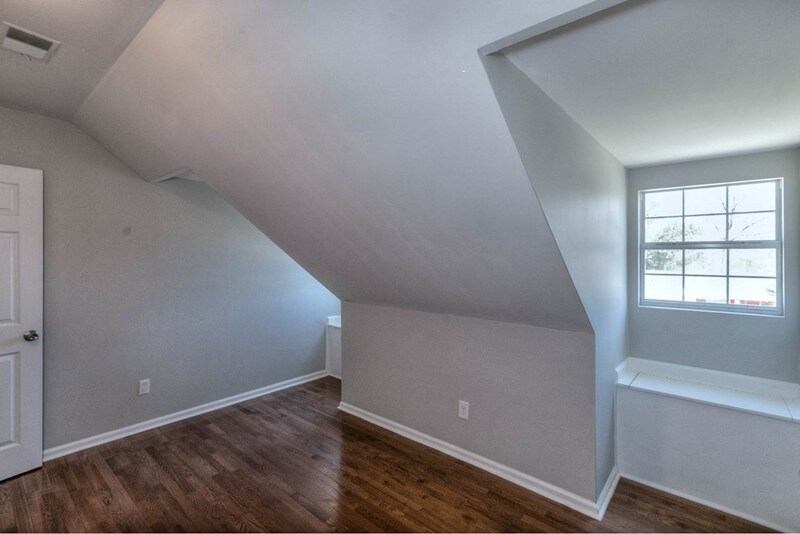 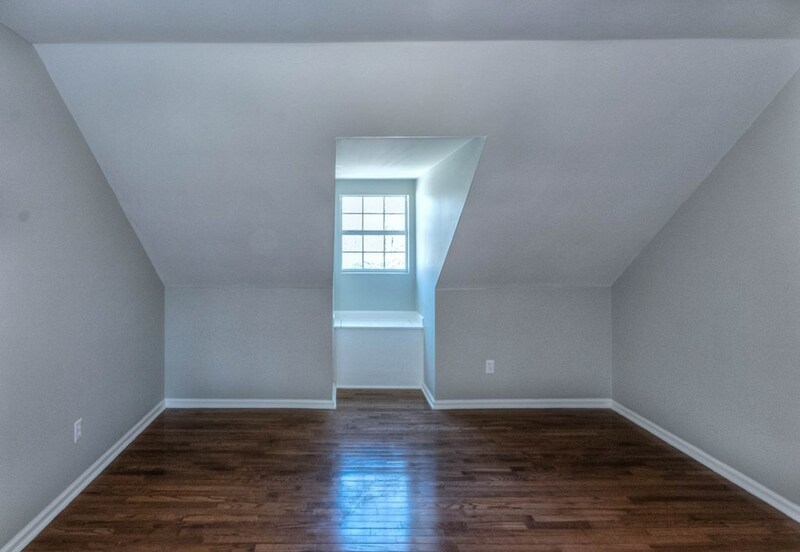 Completely remodeled master suite features a large master bedroom and a huge walk-in closet. 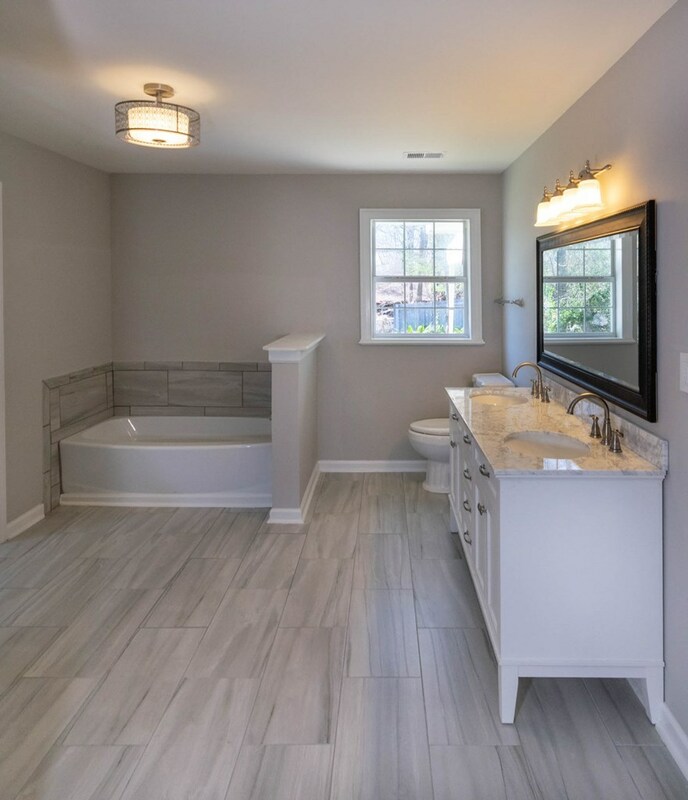 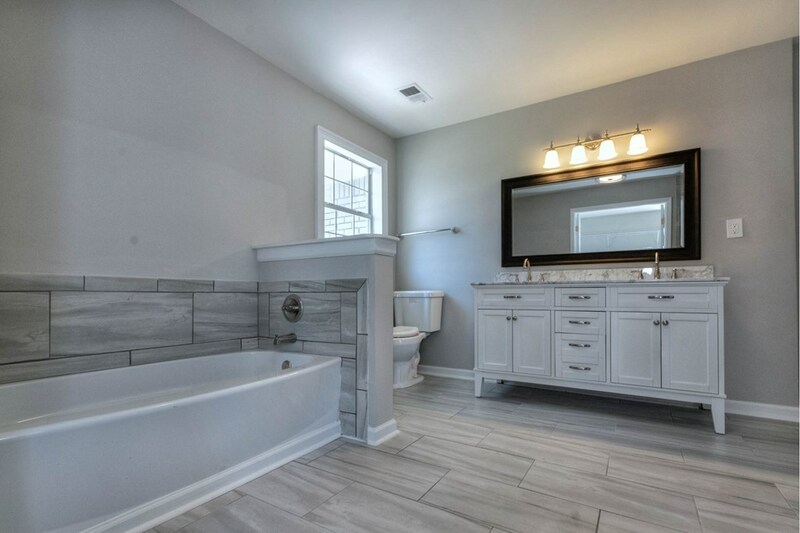 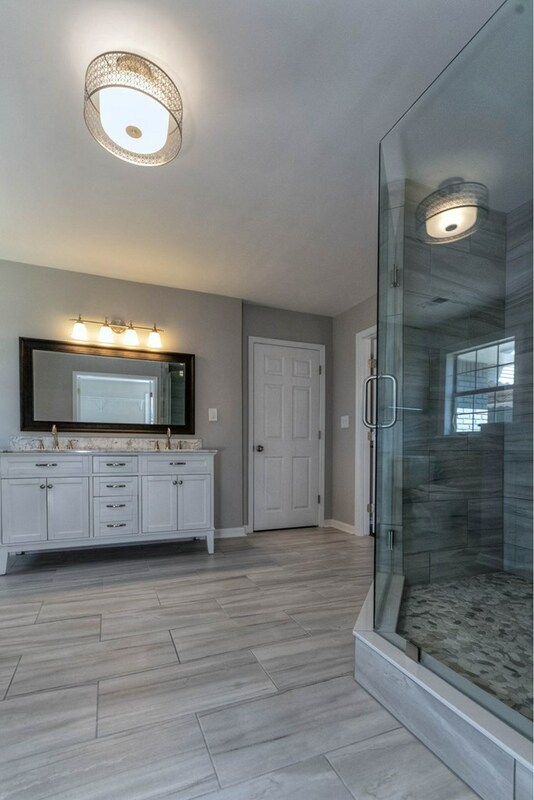 The master bathroom has been completely redone with new ceramic tile, frameless glass ceramic tile shower, soaking tub and double vanity! 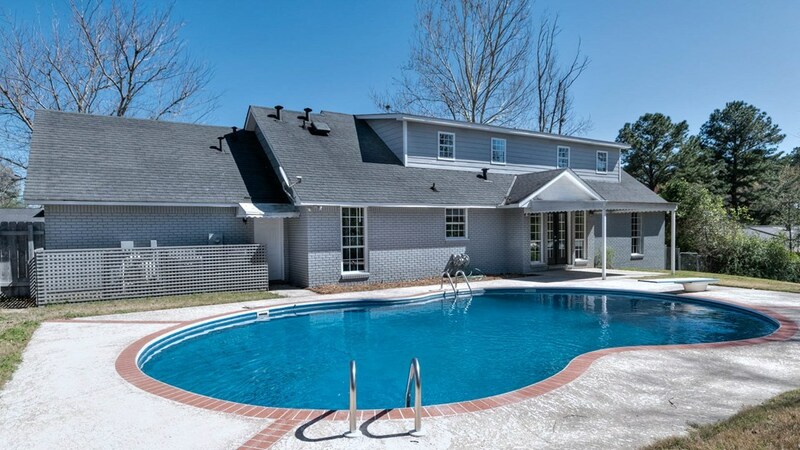 The outside is a backyard paradise! Pool refinished with a new pool liner. 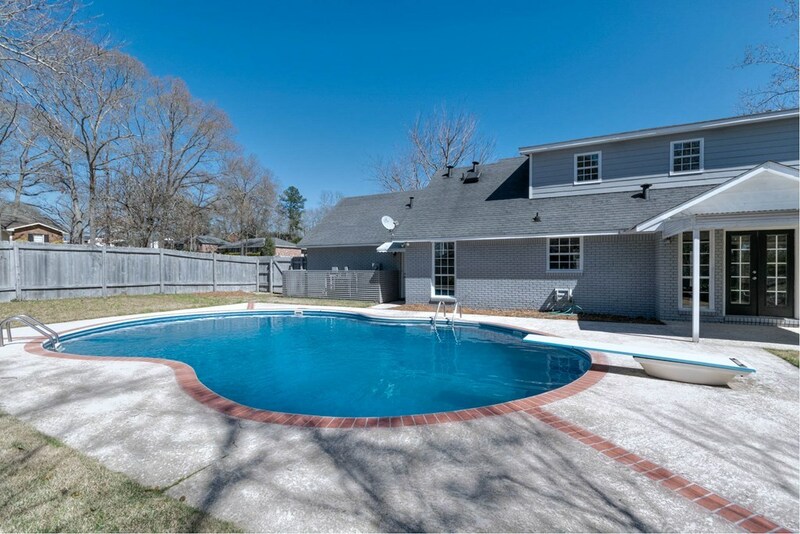 Backyard has a privacy fence!